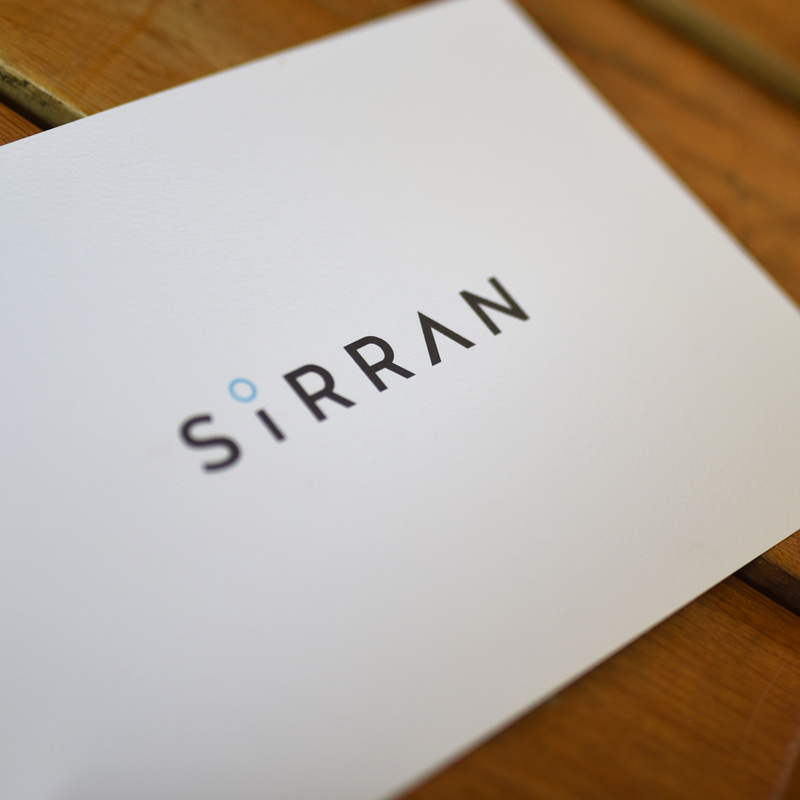 It was a lot of fun to team up with some former colleagues to collaborate on the new brand and web estate for SiRRAN Communications, a leading supplier of private mobile networks. Before I took the leap into the world of self-employment I worked for several happy years as Creative Manager at a telecoms company. A number of my colleagues at the time have since moved on to work at SiRRAN, and this project was a opportunity to reconnect and collaborate with those people once more. The project itself was to explore and deliver a complete overhaul of SiRRAN’s logo, brand and website to create something that would not only stand-out in their market, but also represent the company as an innovative, professional, and leading organisation that would appeal to potential customers and partners alike. The website has only been live for a few dys but the initial reaction has been positive. You can check out SiRRAN’s new brand and website over at www.sirran.com.